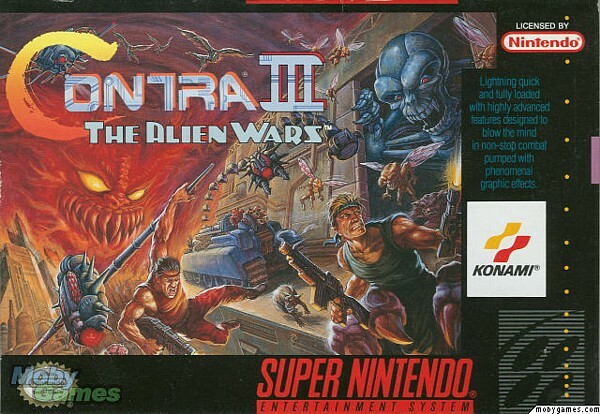 Welcome folks, to day 3/stage 3 of the Azn Badger’s Let’s Play of Contra III: The Alien Wars on the Super NES! 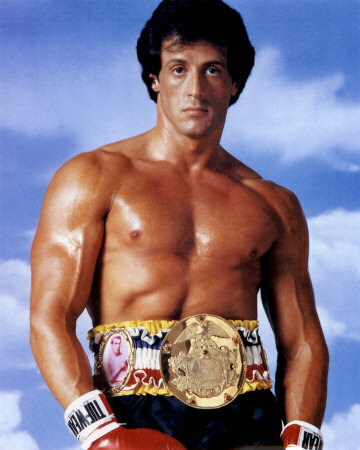 The production of today’s video was, how shall we say; a little “rocky” to say the least. Despite some truly teeth gritting technical issues here and there, I managed to get it done though, thusly keeping the post-a-day streak alive!